So much that I’ve been learning on my wellness journey can be summed up in these three extremely cool nutritional supplements. A little glimpse into our beautiful day of exploration and adventure. Your body is the most complex communication network in the world. Is that communication breaking down? What can be done to improve that communication? It was a beautiful, yet overcast morning for a parasailing adventure in Destin, Florida. 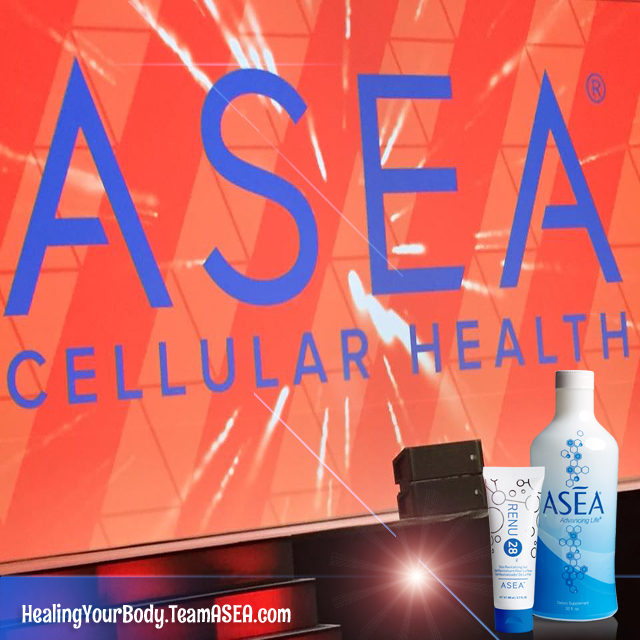 What Are REDOX Signaling Molecules, And Why Should You Care? With your nutrition you have a powerful opportunity to create health or promote disease. The first step towards getting somewhere is to decide you’re not going to stay where you are. The path to your best self starts with your health. Many of us get too little of what we need to stay healthy and the communication within our bodies is breaking down. Here is the good news, it does not have to stay that way. Some mornings are more beautiful than others, and watching turtles return to the water is amazing. Go out today and have conversations, make friends, build relationships, and make a difference. I double dog dare ya! I find a lot of joy and beauty in old cars. Ever notice how many flowers there are? I see them everywhere … and usually take their picture. Strength. Endurance. Flexibility. Are you working on these today? Our story is one of recovery, being broken down to rise up stronger. Turning stress into strength. We can be broken down. Will you surrender or rise up stronger? Inspire, encourage, challenge, motivate, and bring out the best in people. How Important Is Recovery In Your Daily Life? We all live very busy lives. It doesn’t matter if you’re an athlete or not, recovery from daily wear and tear is so important. Are you searching for something you can develop alongside your current job, or business in order to supplement your income? Are you hoping to work yourself out of your job, and be able to work from home and spend more time with your family? Ask me to send you some FREE information for you to review.